This will sell out tonight! They now have children’s sizes! 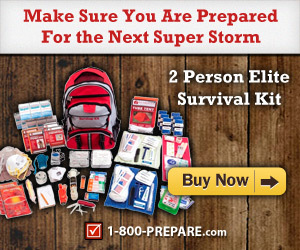 Makes a great gift idea as well! Only available TODAY only! Teefury: Limited Edition $11 tees! are t-shirts that are limited to that day, if you wait to long, it will be gone the next day. Even more exciting they have added larger sizes, you can get a 2XL for a $1 more, and a 3XL for $2 more. They now also have children’s sizes, so if its something you think they might enjoy you can get them one too! They have also added more color choices for different T-shirts on different days. 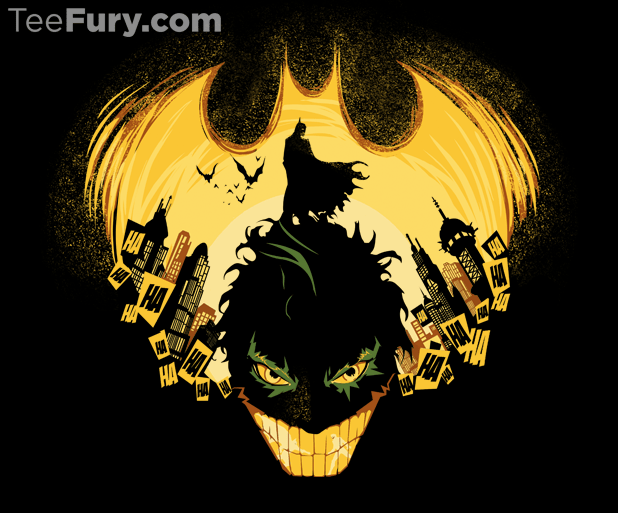 Today’s design is from an artist who affectionately calls it “Dark Knightmare“ , Batman, the Joker, Gotham City all brought together in this stunning example of an awesome T-shirt! I bought mine! The t-shirts start at $11, and come in varying sizes for men and women! So don’t miss out. Head on over to TeeFury.com today and pick up one! As always thanks for stopping by! and have a great day! 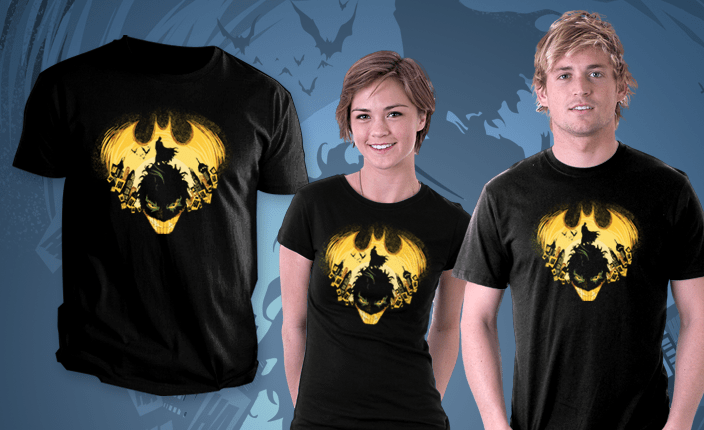 You can grab one of these Teefury: Limited Edition $11 tees! today for yourself, or it would make a great gift idea as well! Batman Fans would love this! This shirt is all kinds of awesome. Why so serious? What a great tee shirt site. Thanks for sharing with us. Now that is creepy. And for me, not creepy in a good way but I’m probably one of the few who doesn’t care for the Batman/Joker relationship.